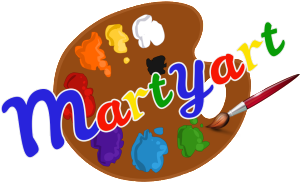 MartYart is the name that I give to my work as an artist. 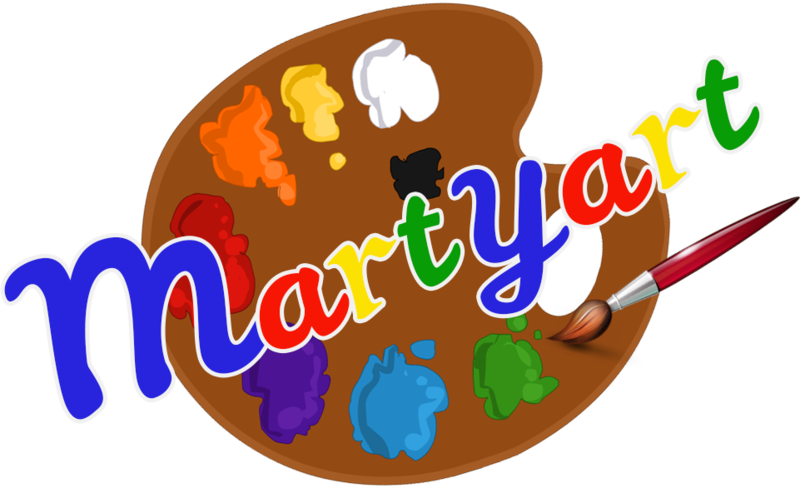 The M and the Y are my initials which also happen to spell MY, so with the addition of the word ‘art’ you have MartYart. 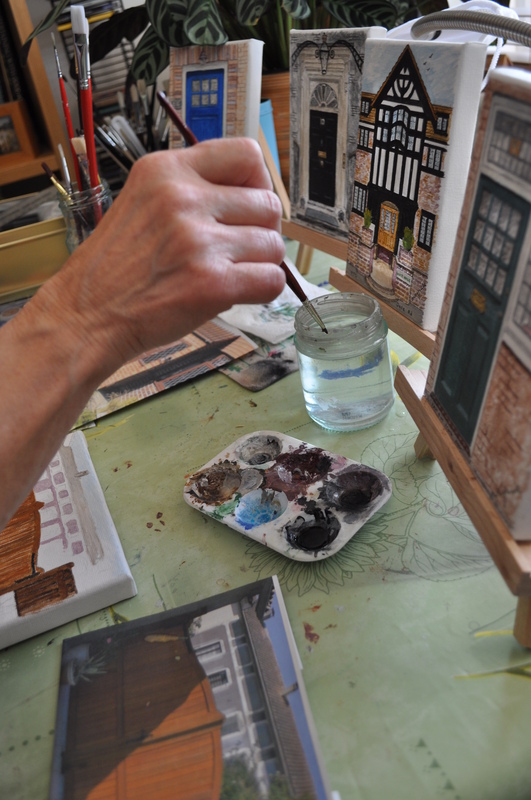 to ensure that at least 20% of the cost of every painting goes directly to the work of www.justlife.org.uk . Retirement from full-time work several years ago has allowed me to spend time developing my talents as an artist. 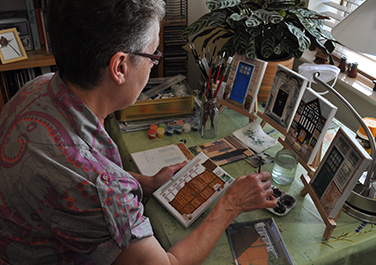 I work mainly in acrylics and have a particular fascination with everyday life in and around the home. I have been delighted to discover that people appreciate my art to the point where I have often had a waiting list of orders. 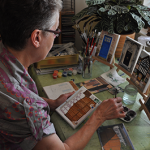 I am more than happy to work to commission and would be delighted to paint a picture for you. love it, it’s great quality and with such attention to detail it’s gorgeous! 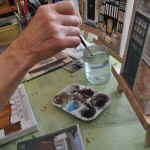 By the way – our volunteers LOVED the paintings of the front door of the White House. Thank you so much for doing this! We got the picture, Mum loved it and was very pleased. It looks great, I really appreciate the hard work! My sister was also very impressed with it and wanted to ask how much it would cost to do another one of the same door for her. The picture has arrived, safe and sound. It is beautiful, we are so very pleased with it. THANK YOU, THANK YOU. It’s arrived and its brilliant!!! It’s almost 3D!! Thank you ever so much for Grandpa’s door it is beautiful He will love it. Oh Margaret….how wonderful! You are so artistic, thank you so much for the beautiful and thoughtful present. It’s fantastic to have an original piece of art from a lovely friend. My mum loved the front door and they said it was really accurate and also enjoyed your embellishments! Thank you so much for the lovely painting of our front door. It is something that we can look at in years to come, wherever the future may take us, and remember our lovely home, the good times we had there and of course our wonderful neighbours! Door is beautiful!! you are soooo talented!! We were really pleased with our own front door painting and how it came out. It is a really fantastic reminder for us how fortunate we are to have a warm and comfortable home. The personal addition of the Brighton and Hove Albion supporting snowman was also a really nice touch. We’re considering commissioning a summer version done in the future!